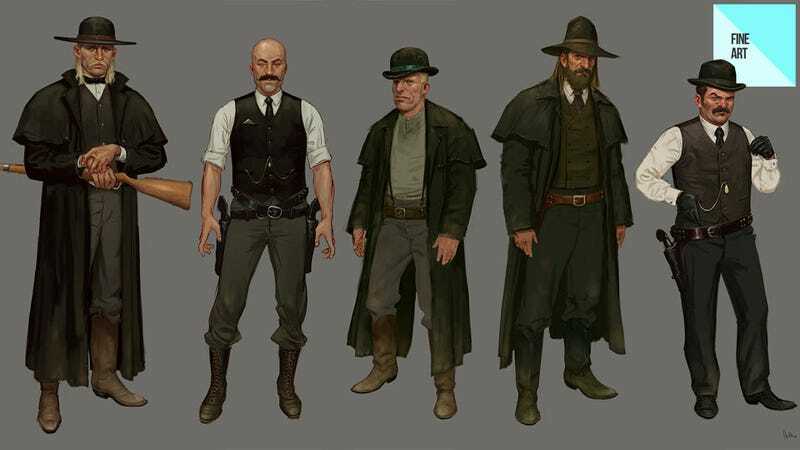 One of the big reasons the Western adventure, which won our 2010 Game of the Year Award, was such a hit because its interpretation of the place, and time, felt dirty and real enough to let the player lose themselves in history. So getting a look at its concept art like this is a real treat. To see more of Srodawa's work, head to his personal site.